Brought to you by The Webby Awards, Netted uncovers the best apps, services, and connected products that make life better. You're on the train, squeezed between a double stroller with two screaming babies and a guy who smells like he bathed in sauerkraut. Ah, it's another wonderful commute. You need to occupy your mind, but you only have one available hand since the other one is gripping the subway pole for dear life. Don't fret. 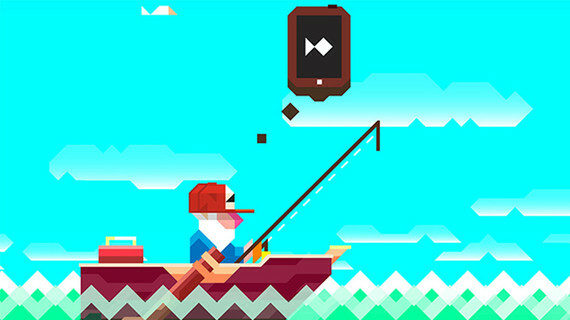 With this uh, handy guide to games, one free paw is all you'll need to enjoy some serious pixel pushing. Check out the 3 picks below and browse the full One Hand Games Guide here. 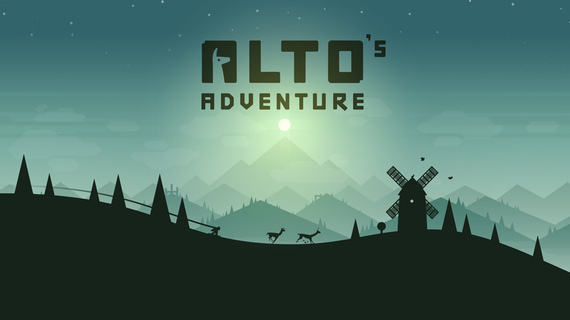 Gorgeous and addictive, Alto's Adventure takes snowboarding to a state of Zen through fluid visuals and a calm soundtrack. Remember Frogger? 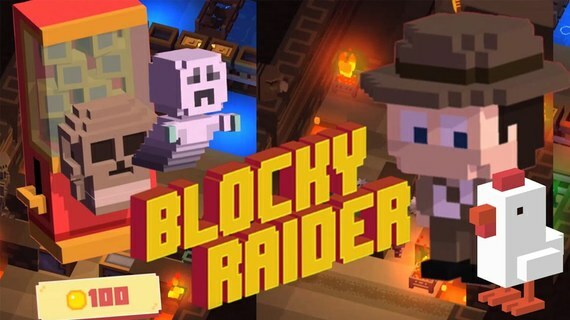 Blocky Raider gives the classic game a slick Indiana Jones skin for some imaginative new obstacle courses. 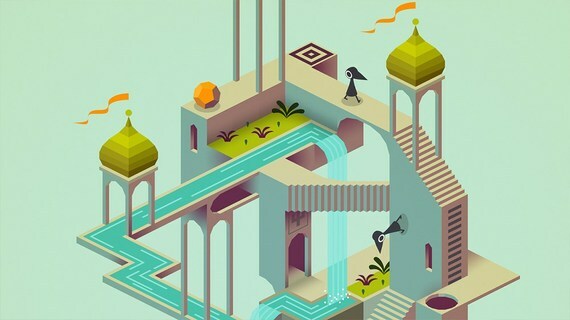 Monument Valley has generated a lot of hype (and won a Webby Award), and the praise is well-deserved: It's a must-play for any fan of puzzle games. Check out Netted's Best One Hand Games guide for 4 more games that will help you through whatever your commute throws at you.